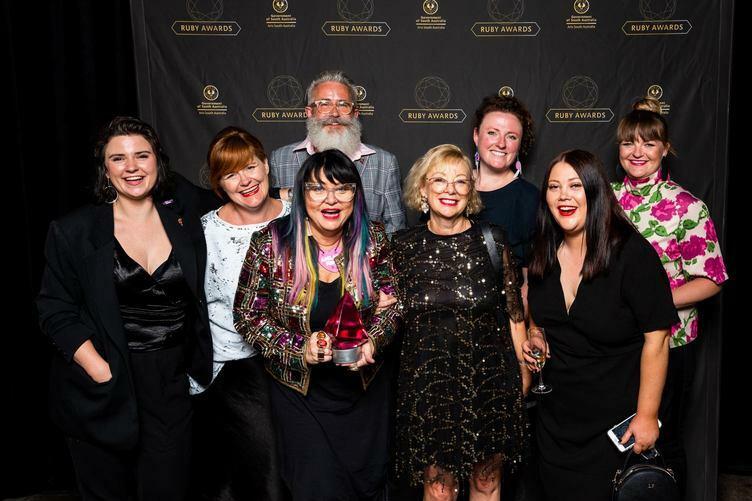 Taking home the title of Best Festival at the 2018 Ruby Awards has topped off a successful few weeks of state and national recognition for the Adelaide Fringe. “We are just the custodians of this festival for now. This award is for all the staff who have ever worked for Adelaide Fringe, all the volunteers, all the board members, all the artists who have ever performed in the Fringe, all the venues, all the sponsors and all the other funders and supporters,” Ms Croall said. “And that’s not to mention everyone who has ever bought a ticket to a Fringe show! Header Image. Photographer - Trentino Priori. Artist - Alfie Ordinary.